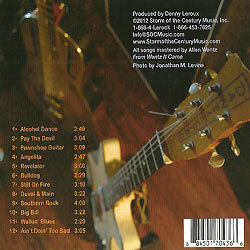 Storm of the Century has CD releases available for purchase through our online store. 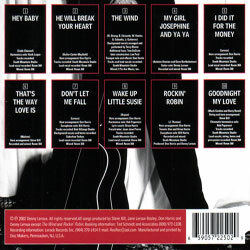 To listen to samples, click on the jukebox player. 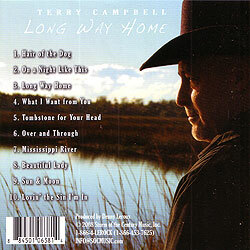 To purchase the CD's, click on the Pay Pal link to pay via credit card or Pay Pal. 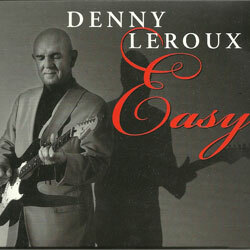 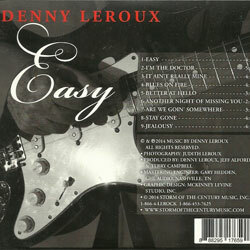 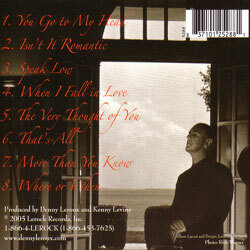 The new blues CD from Denny Leroux. 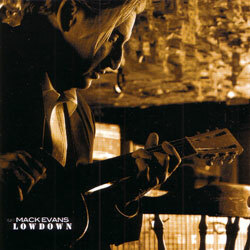 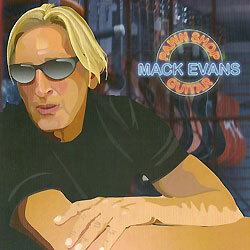 The new blues CD from Mack Evans. 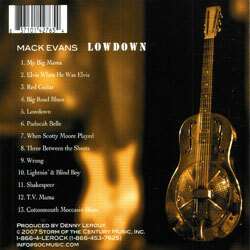 A great blend of blues songs from Mack Evans. 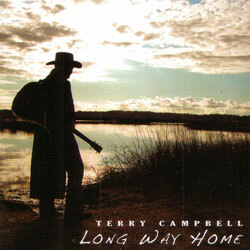 A great blend of country music songs from Terry Campbell. 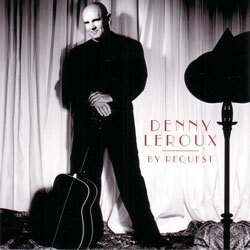 Just a few of the most requested, high-energy, party rock songs that showcase Denny's inimitable sound, such as “Hey Baby” Also includes Denny's original songs “I Did it for the Money” and “Don't Let Me Fall. 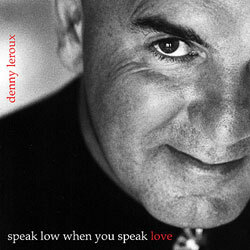 The classic Kurt Weill song from which the album takes its title says to “speak low when you speak love.” Denny and a group of talented players perform, in cabaret style, some of the most beautiful and romantic American torch songs.